For the month of October, EA Access is getting a decent helping of new games added to its Vault, EA has announced. Beginning tomorrow on October 10th, Fight Night Champion and Burnout Paradise Remastered are entering the EA Access Vault. Fight Night Champion, the fifth game in the series, was released on Xbox 360 and PS3 back in 2011. It’s also playable on the Xbox One via backwards compatibility. Burnout Paradise Remastered, on the other hand, was released in March of this year and is an updated version of the hit action-racing title from 2008. The remaster features a higher resolution, better performance, and all the DLC. If you’d like to find out more, you can check out our review for Burnout Paradise Remastered. Army of Two, the third-person co-op shooter released in 2006, is also coming to the Vault on October 17th and is playable via backwards compatibility. On top of that, EA Access recently added FIFA 18 to the Vault collection. The latest titles like FIFA 19, NHL 19, NBA Live 19, and Madden NFL 19 each have their own free 10 hour trials with transferrable save progress. In short, EA Access is definitely offering the goods for sports fans. 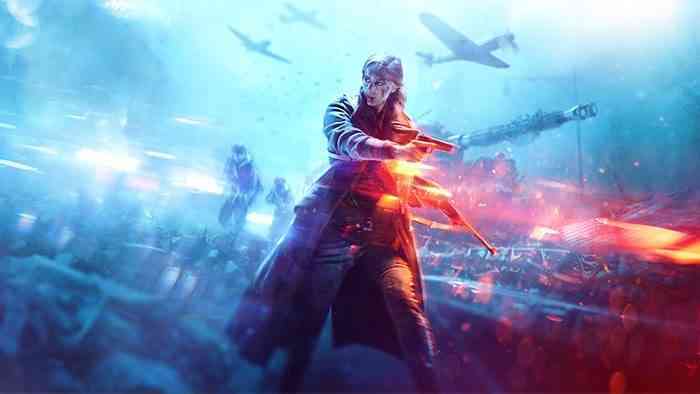 Additionally, the Battlefield V Play First Trial will drop on November 9th. EA Access subscribers can download the free trial before the game’s official November 20th release date and play for up to 10 hours. Like other free trials, any progress made can be carried over to the full game. 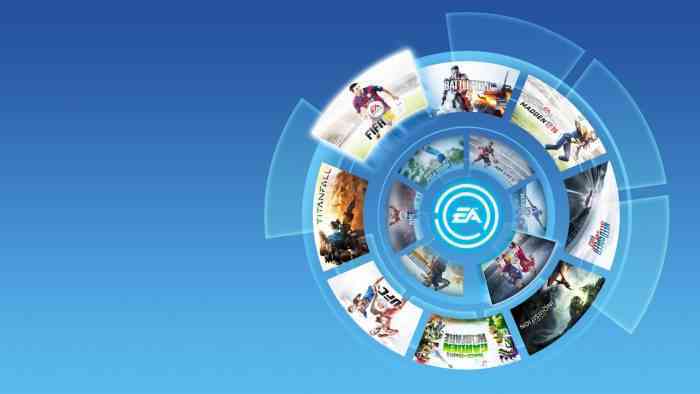 EA Access is available on Xbox One and PC either on a monthly or yearly basis. The former is only $4.99/month while the latter is $29.99/year. In addition to having access to a huge amount of EA games and free trials, members also receive 10% off EA digital purchases on Xbox One. What are your thoughts on EA Access? Leave us a comment down below.